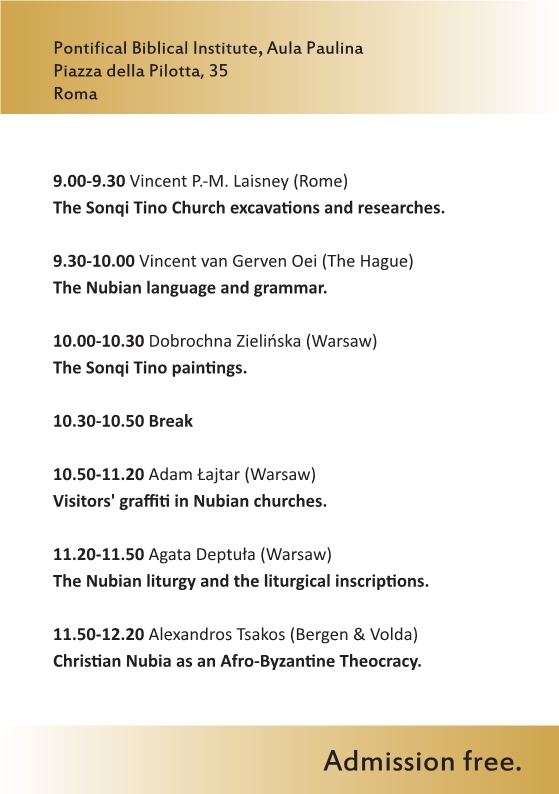 the Organizing Committee would like to thank all who have already enthusiastically enrolled to this edition of the Congress. 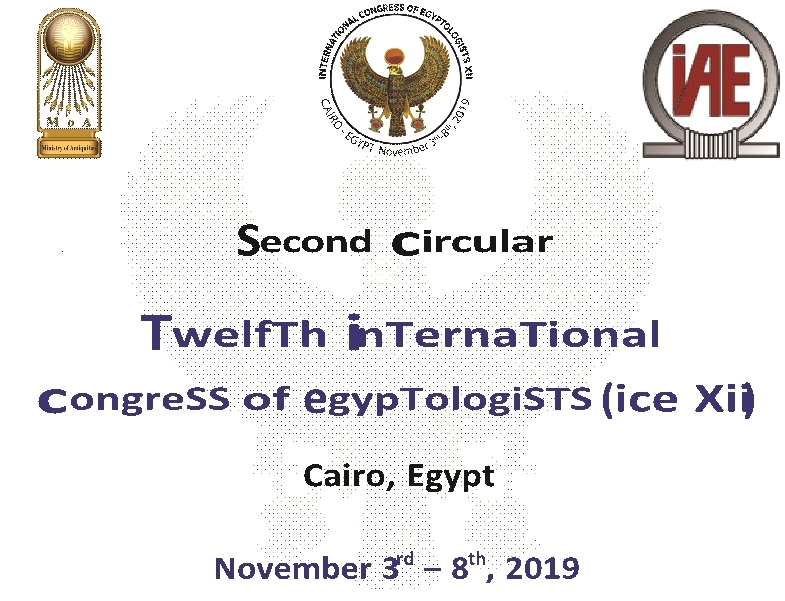 On behalf of the Organizing Committee, we cordially invite Egyptologists across the world to participate in the Twelfth International Congress of Egyptologists XII (ICE XII), to be held in Cairo between the third and eighth of November, 2019. 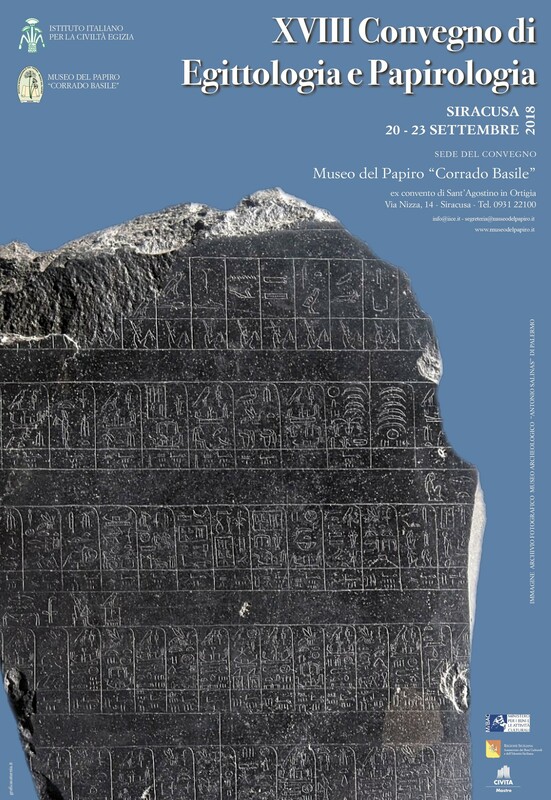 ICE XII will be organized by the Egyptian Ministry of Antiquities.